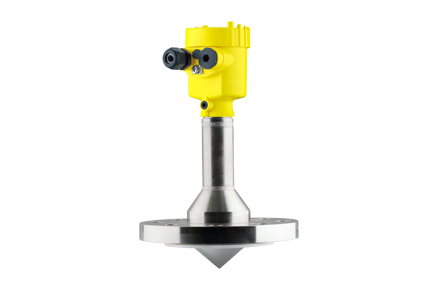 The Vegapuls 63 is a Non Contact Radar Level Transmitter for continuous level measurement of aggressive liquids or with hygienic requirements. It is suitable for applications in storage tanks, process vessels, dosing vessels and reactors. The encapsulated antenna system of Vegapuls 63 protects the Vegapuls 63 against pollution and ensures a maintenance-free permanent operation. The front-flush mounting ensures an optimum cleanability even with high hygienic requirements.